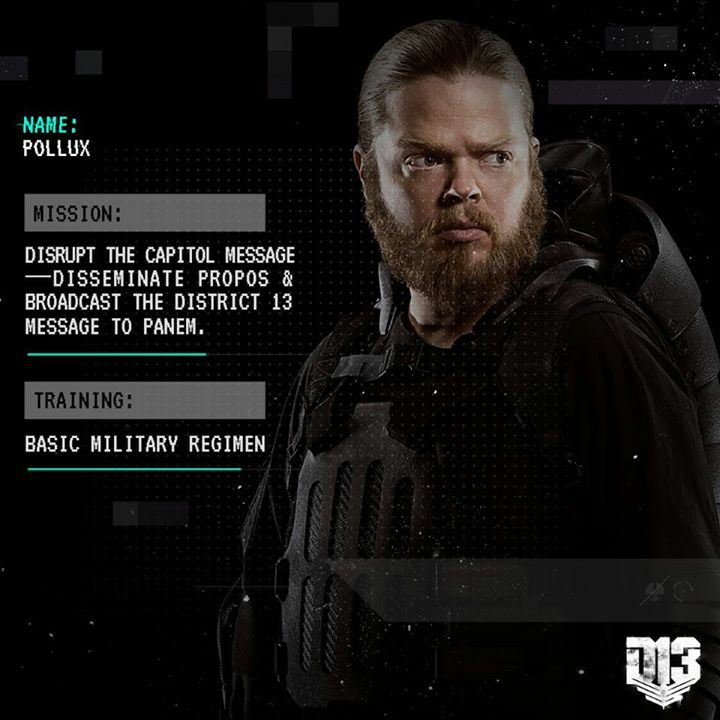 Capturing the Mockingjay’s message for all those silenced by the Capitol. 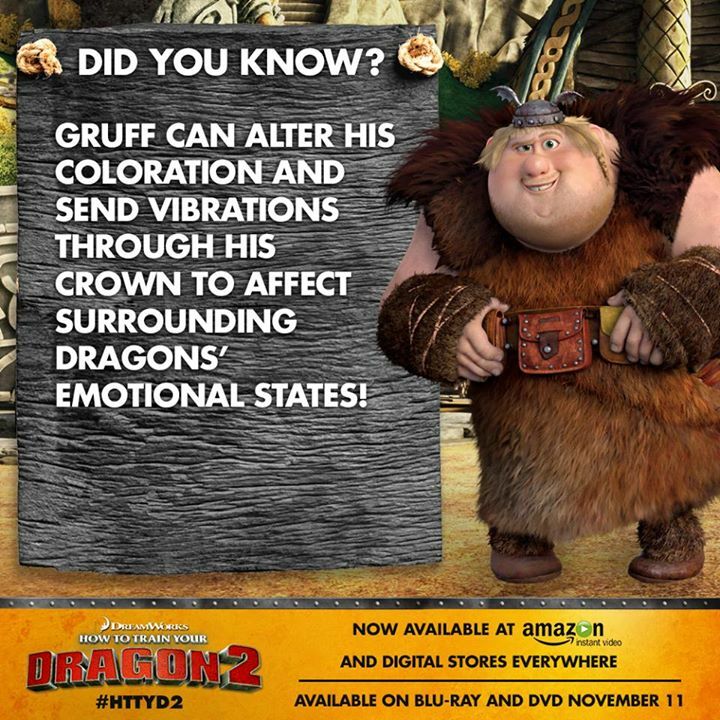 You do not want to miss this one. 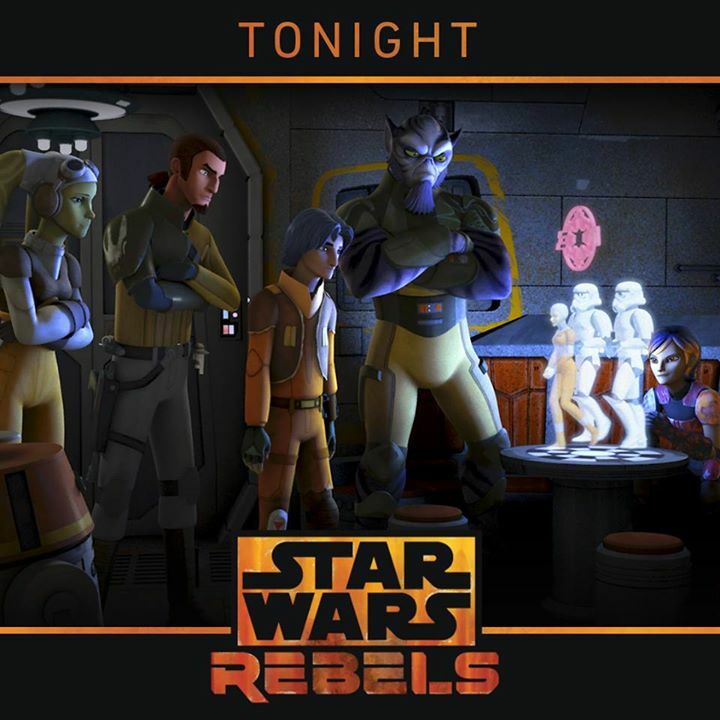 Tune into Star Wars Rebels: Rise of the Old Masters, tonight at 9pm ET/PT on Disney XD! 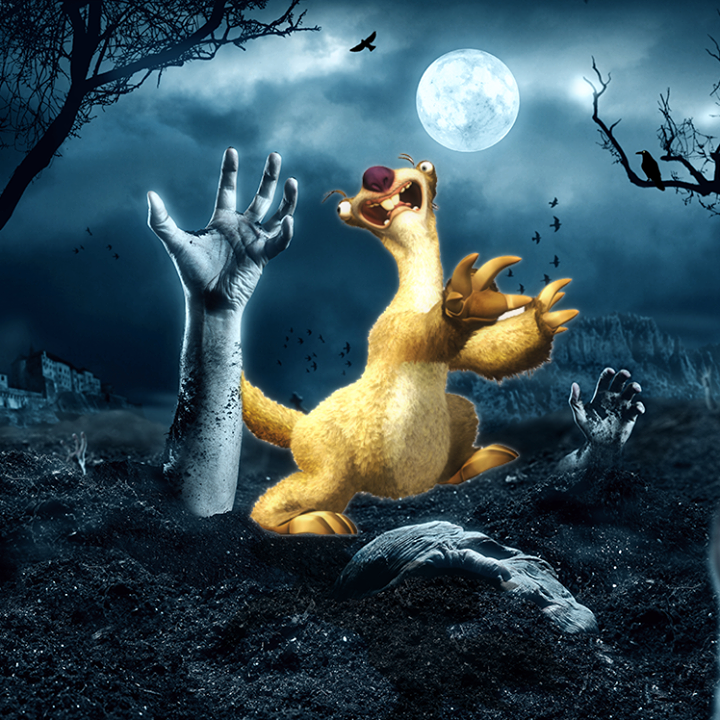 Do The Walking Dead eat sloths? 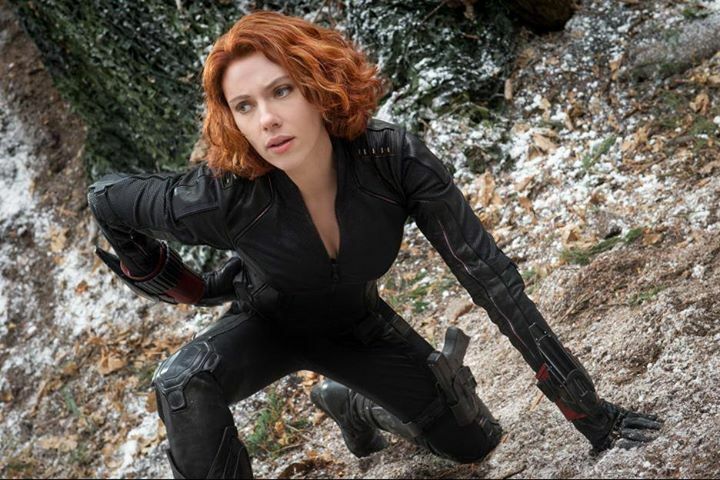 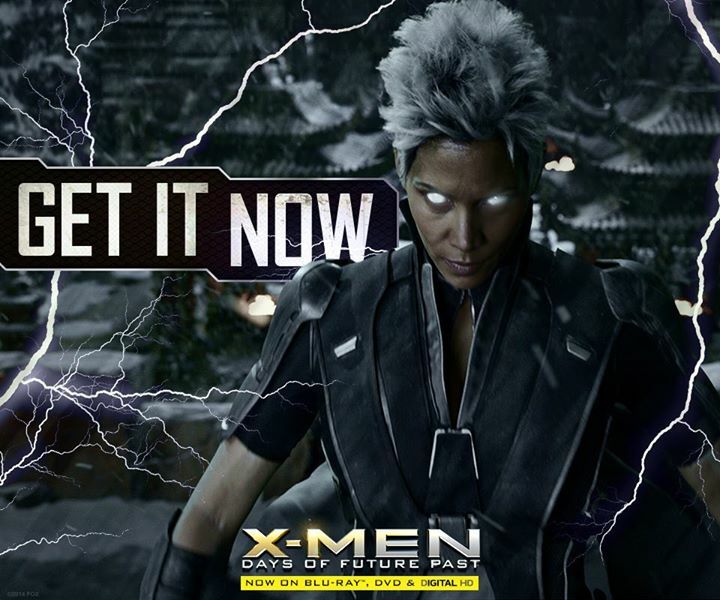 Which member of the #XMen are you going as this year for Halloween? 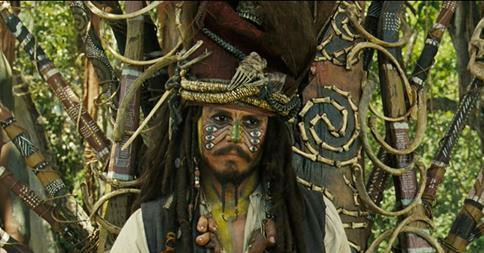 Are you worthy of joining Captain Jack Sparrow‘s crew? 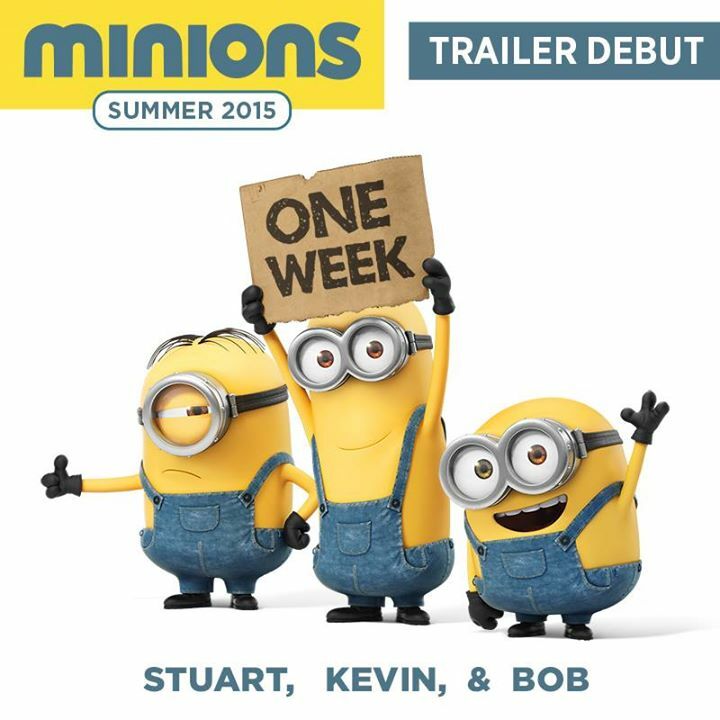 In one week, meet Stuart, Kevin and Bob in the new #Minions movie trailer!